Improve dribbling speed and abilities with the SKLZ Dribble Stick. 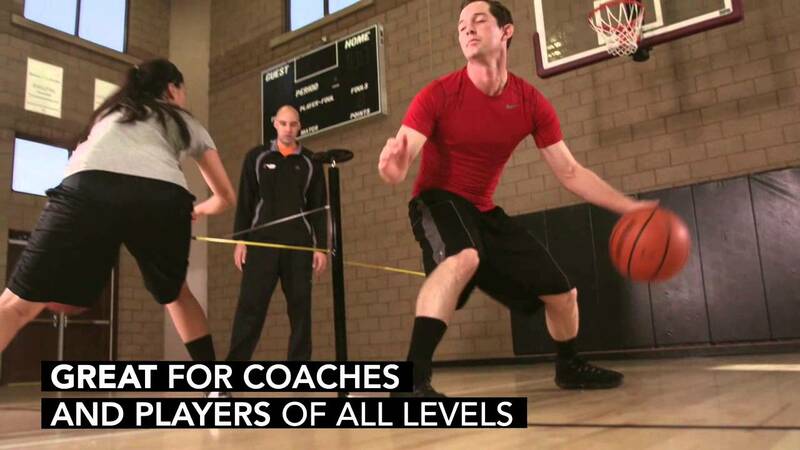 Receive instant feedback on movements and mimic on-court dynamics against defenders. Easily adjustable arms enable a wide variety of drills for plyometrics, ball control, speed and agility.